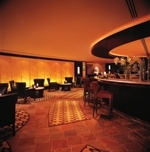 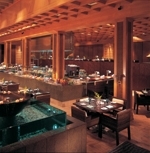 Marbles, located off the hotel's lobby, dazzles with an extensive cocktail menu, charming surroundings and live music from the resident band, 5-Fold. The band performs nightly, except on Saturdays, from 9.45pm until 2am. 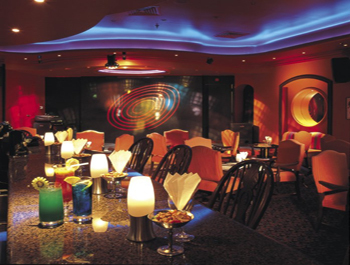 Marbles serves up a fun, spirited time that's perfect for unwinding with friends and colleagues after a day of meetings.